AtHugo provides services in the recruitment of highly qualified technical professionals. In mechanical engineering, electrical engineering and facilities and building services engineering. 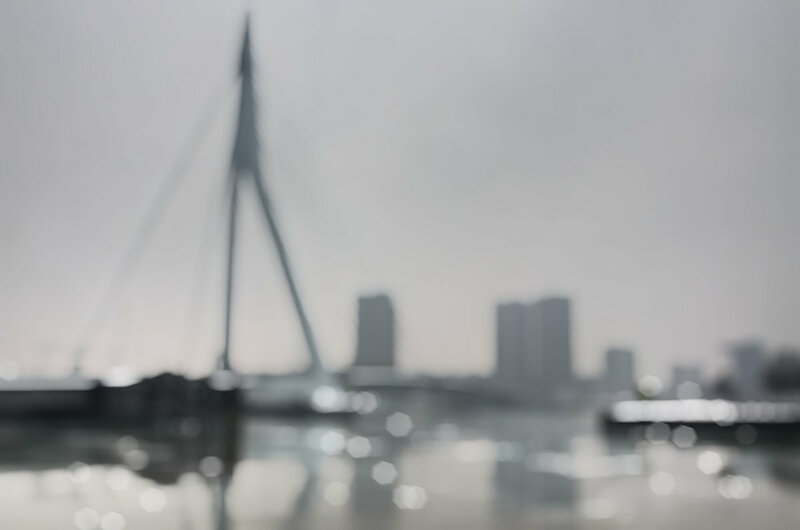 We connect highly qualified technical professionals from Portugal with Dutch employers, in a creative, flexible and sustainable way. 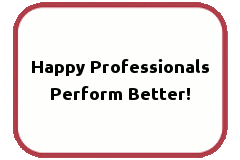 We are convinced that happy professionals perform better. That’s why we are happy to fully commit to our mission. European job mobility is on the increase. Mobility makes for greater opportunities and more rewarding careers. But there are also some pitfalls. Convinced that ‘happy professionals perform better’, AtHugo connects highly qualified technical professionals from Portugal with Dutch employers, in a creative and sustainable way. We help them to settle in the Netherlands, tending to their personal needs and keeping an eye on the situation back home. By making their adventures a success, we create sustainable solutions for the future.